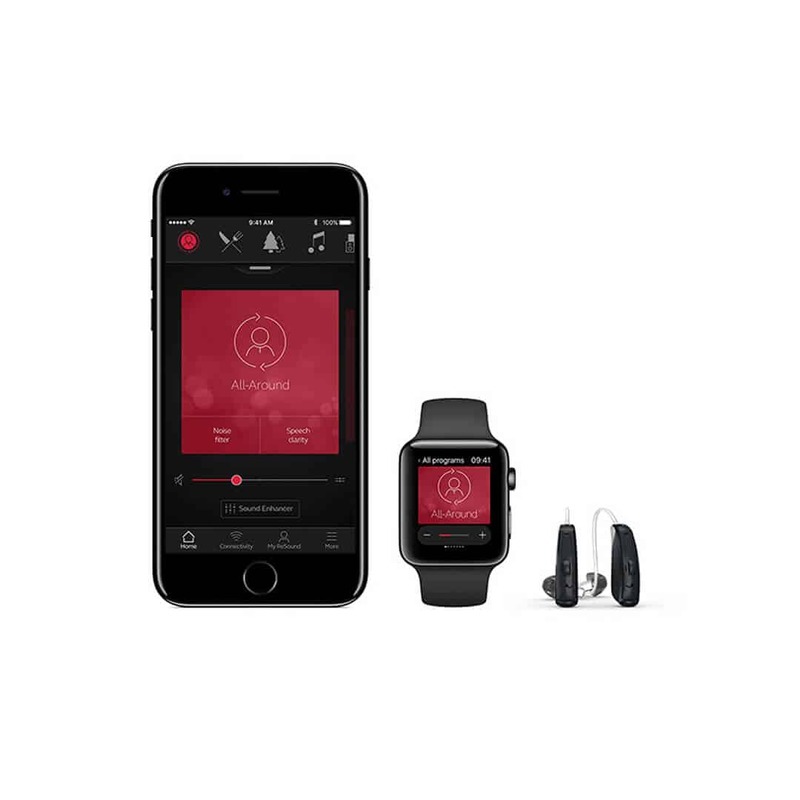 ReSound strives to create innovative and revolutionary products that allow users to “hear more, do more, and be more than you ever thought possible”. The company was founded in 1943 and has now grown to be one of the industry leaders in hearing aid manufacture. ReSound recently became part of the GN Group, an international leader in audio intelligence. As the newest innovation from ReSound, the LiNX 3D hearing aids pack a mighty punch. These hearing aids were recently found to be up to 50% better at identifying speech in noisy environments than other premium competitors, through independent study. LiNX 3D aids also enabled wearers to hear 80% more of the sounds around them and 40% more speech. 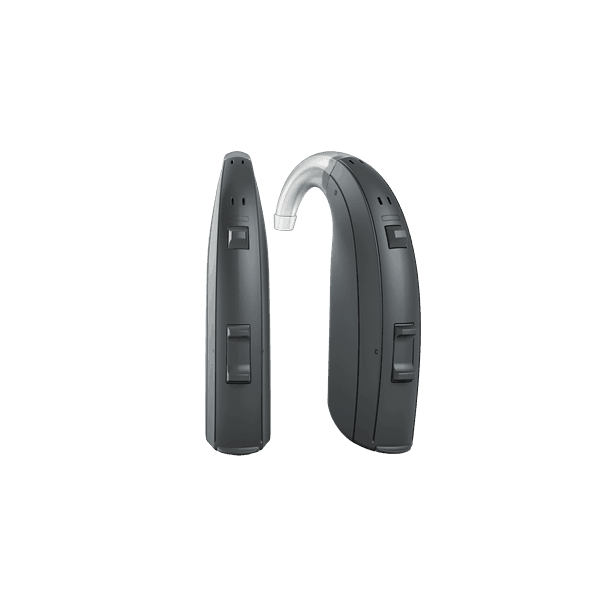 Part of what makes the LiNX 3D aids so powerful is their state-of-the-art Binaural Directionality III feature. With this feature, wearers are able to experience a much more natural sounding environment, by hearing a 360 degree soundscape. Traditionally, hearing aids have dulled noises coming from the side or the back in an attempt to focus attention on the sounds in front of users. This can make for an unnatural and awkward experience. 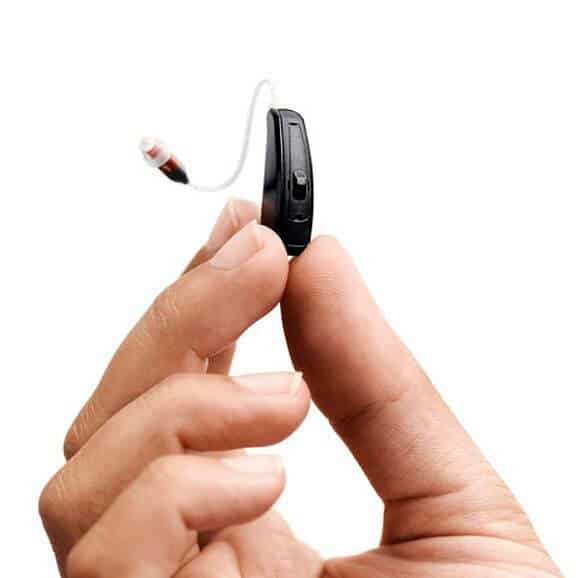 With Binaural Directionality III, LiNX hearing aids can communicate with each other to provide a fuller sound picture. If the noise becomes too much, users can simply switch on the noise reduction feature to decrease background noise. The ENZO 3D series is ReSound’s solution for those with severe or profound hearing loss. ENZO 3D hearing aids also use the revolutionary Binaural Directionality III technology that paints a more natural and fuller soundscape for wearers. Recently, ENZO 3D hearing aid wearers reported 60% better speech clarity in noise and 60% more clarity of the sounds around them. ENZO 3D hearing aid users will also enjoy ReSound’s Assist technology. This technology allows users to report issues directly to their hearing health care provider – in real time – wherever you are. This allows us to remotely make minute adjustments to your hearing aids in order to improve your experience. Less time spent at follow-up appointments means more time spent doing the things you love. If you have questions about Resound Hearing devices, reach out to our friendly team to inquire. 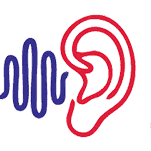 We aim to be a comprehensive hearing health care center, and will work tirelessly to meet your needs.